Event - Tuesday 9/24 & Wednesday, 9/25. 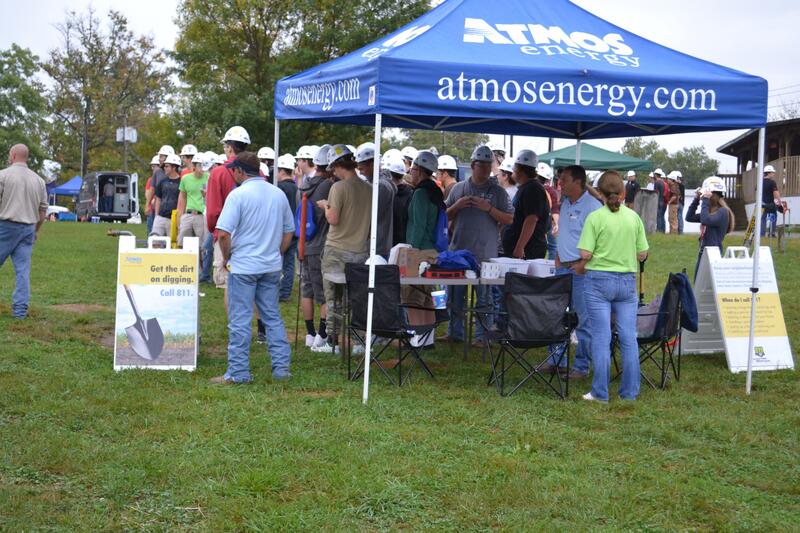 Every year at Career Days, K4C hosts thousands of high school students from across the state. K4C is a trade education affiliate to Kentucky's construction industry. 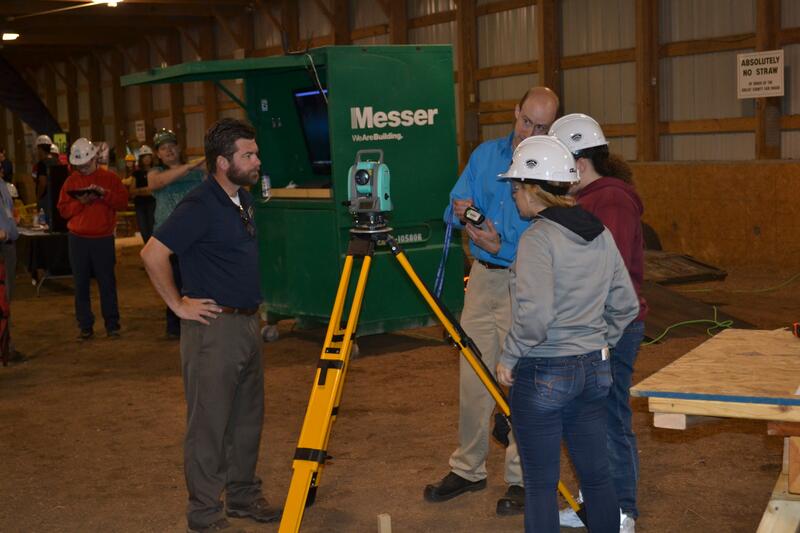 With the help of engaging event exhibitors and generous sponsors, they connect technical education programs to the construction economy. We need our members to help participate! This is a priority for the Task Force for Industry Growth. The goal is to have engaging activities for students to be able to participate in. Many companies bring large equipment for students to demo.